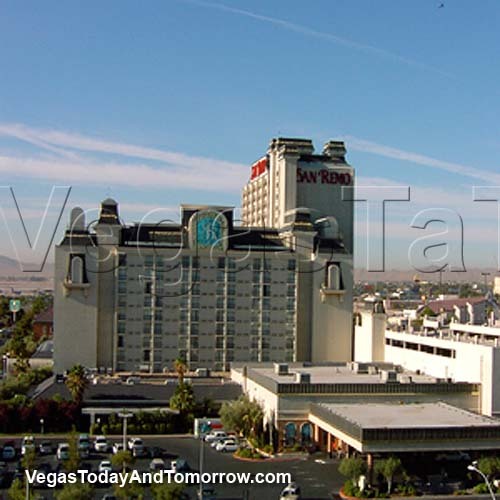 3/5/08 Hedwigs, the new owners of the 727-room Hooters Hotel and Casino, have decided to abandon the Hooters image for a more high-end, chic, boutique hotel and casino. They will invest $130 million for the redevelopment and expansion of the property. The $225-million purchase of Hooters should be complete by late spring 2008. 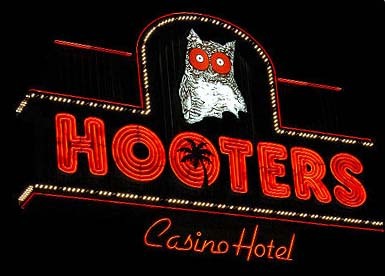 The decision to change the image was based on the declining revenue and popularity of the Hooters hotel. The main issue (based on observations and countless user reviews) is most likely due to the lack of female clientele. Guys frequented Hooters, figuring it would be a good place to "get lucky", but the only women there, were the employees. The word was out that Hooters was a "sausage fest" and it soon fell off the cruising-map. The new (yet unnamed) boutique hotel will get an expanded casino and several of its rooms will be reconfigured into suites. This will be the hotel's second complete makeover in only two years. Hooters spent $130 million remodeling the old San Remo, which was completed in 2006. Possibly, this is the most renamed hotel in Vegas. Once a new name is chosen by Hedwigs for the newest incarnation; it will be the eighth name this hotel has had. 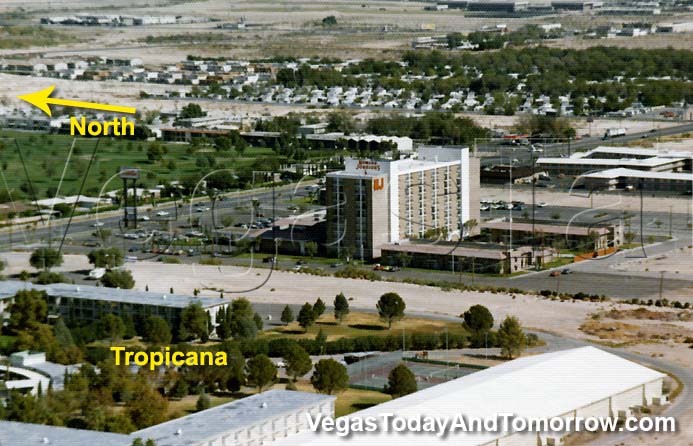 The hotel was originally opened in 1974 as a 322-room Howard Johnson Hotel (right). Once they received their gaming license, they changed the name to Paradise Hotel and Casino and then again to 20th Century Hotel and Casino. 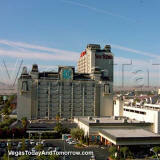 The property changed hands in 1984 and was renamed Treasury Hotel-Casino. They went bankrupt. The new owners re-branded it 'The Pacifica' which was soon changed (along with its theme) to Polynesian Hotel-Casino for a few years until the Gaming Commission revoked their license. 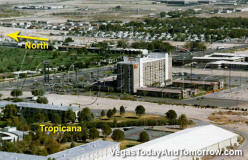 In 1989, the new owner Izumi, renamed it The San Remo (right). A second (taller) rooms tower was added. 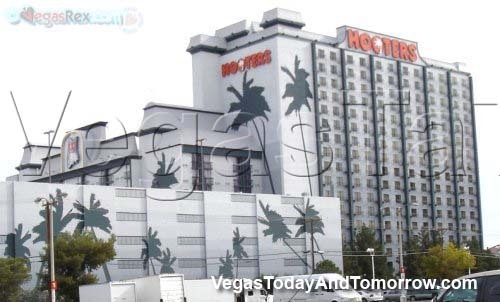 Sold to Hooters in 2004, the hotel closed in 2005, was remodeled, and reopened in 2006 as Hooters Casino Hotel (below).